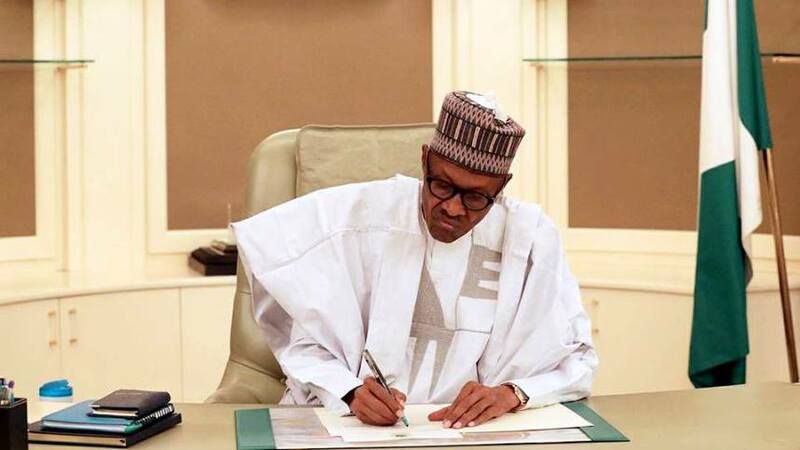 Nigeria Senate on Thursday confirmed a letter from President Muhammadu Buhari on the National minimum wage bill. In a letter which was read by the Deputy Senate President, Ike Ekweremadu who presided over Thursdayâ€™s plenary, Buhari urged the legislators to expedite action on the bill. DAILY POST earlier reports that the National Council of states approved the new national minimum wage of N27,000 on Tuesday this week. Nigeria Labour Congres (NLC) however, rejected the development, insisting that they would not go below N30,000.